In response to an exhibition of Louise Nevelson's work in 1946, a critic said, "We learned the artist was a woman, in time to check our enthusiasm. Had it been otherwise, we might have hailed these sculptural expresssions as by surely a great figure among the moderns." 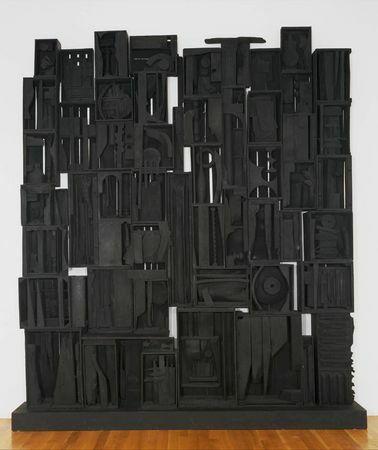 Louise Nevelson, Sky Cathedral, 1958. 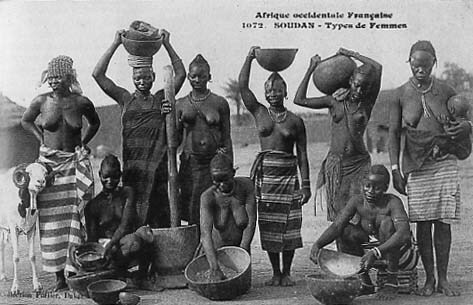 Edmond Fortier, Type of Women, West Africa, 1906. 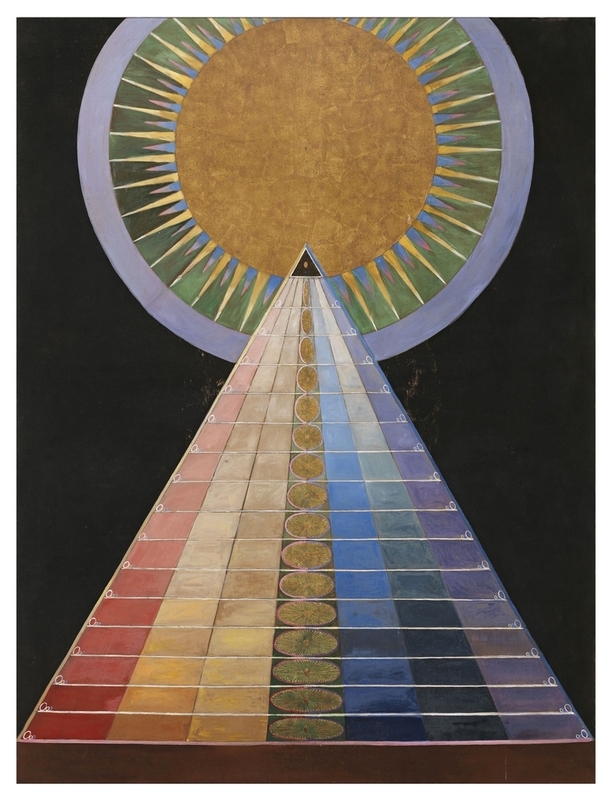 Hilma of Klint, The Tens Mainstay, 1907. 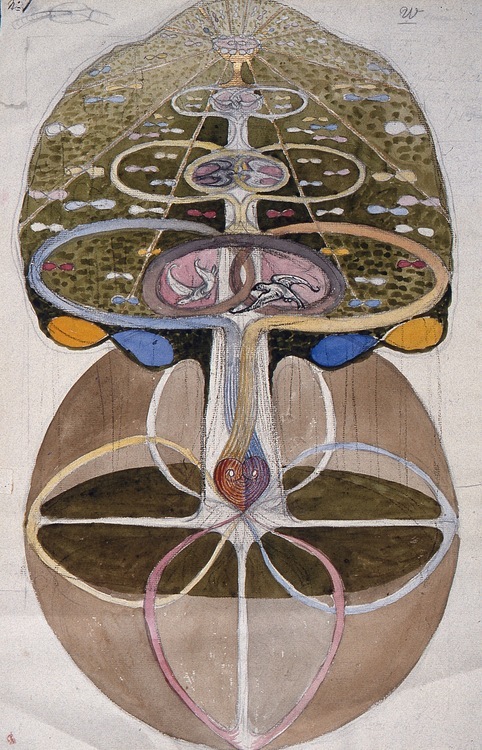 Hilma of Klimt, Tree of Knowledge, 1913. 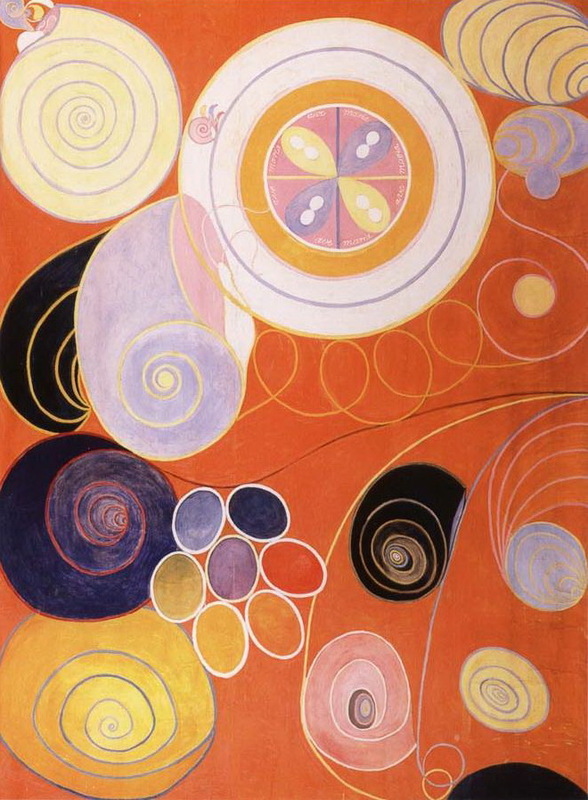 Hilma of Klint, Altarpiece, 1907. 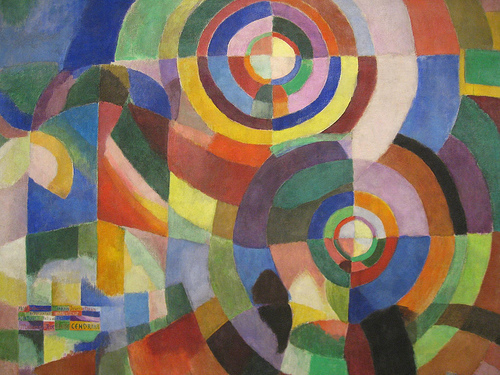 Sonia Delaunay, Bal Bullier, 1913. Oil on mattress ticking. 38 1/8" X 12'8". 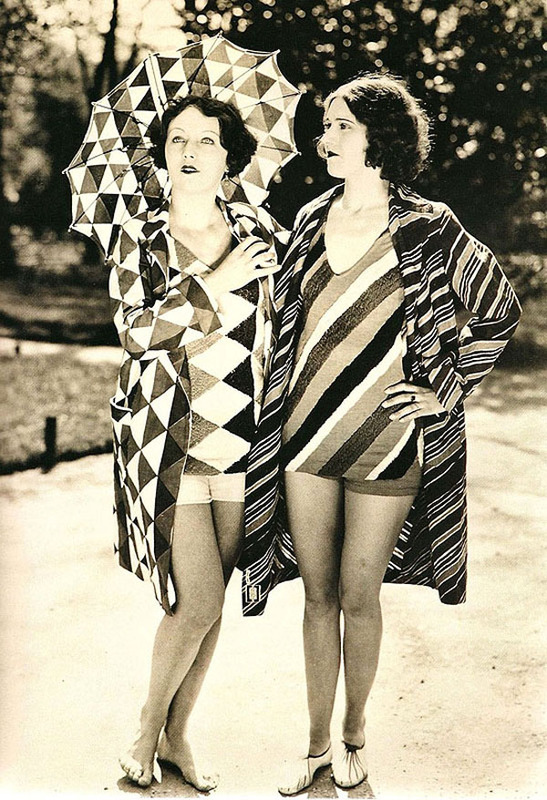 Sonia Delaunay, Couverture, 1911. Appliqued fabric. 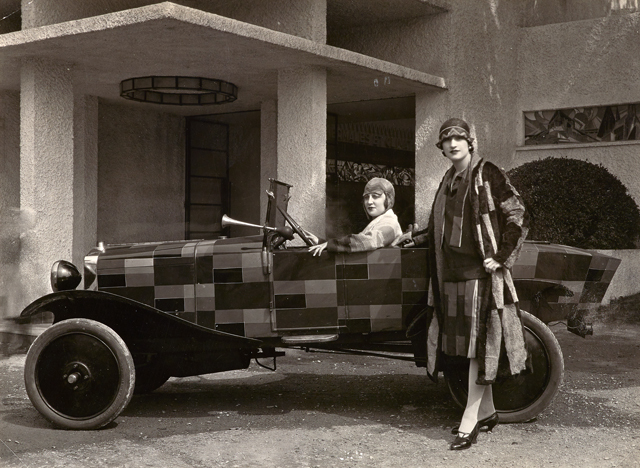 Sonia Delaunay, Clothes and customized Citroen B-12, 1925. 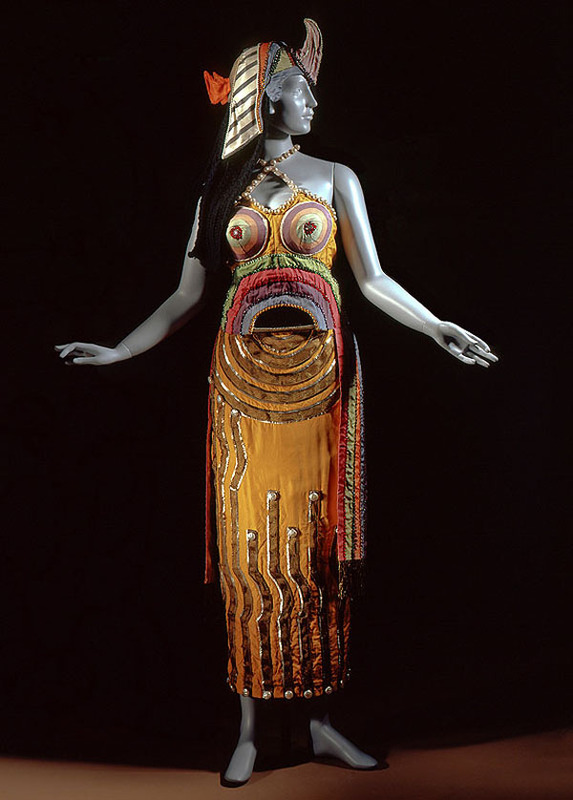 Sonia Delaunay, Cleopatra Costume, 1918. 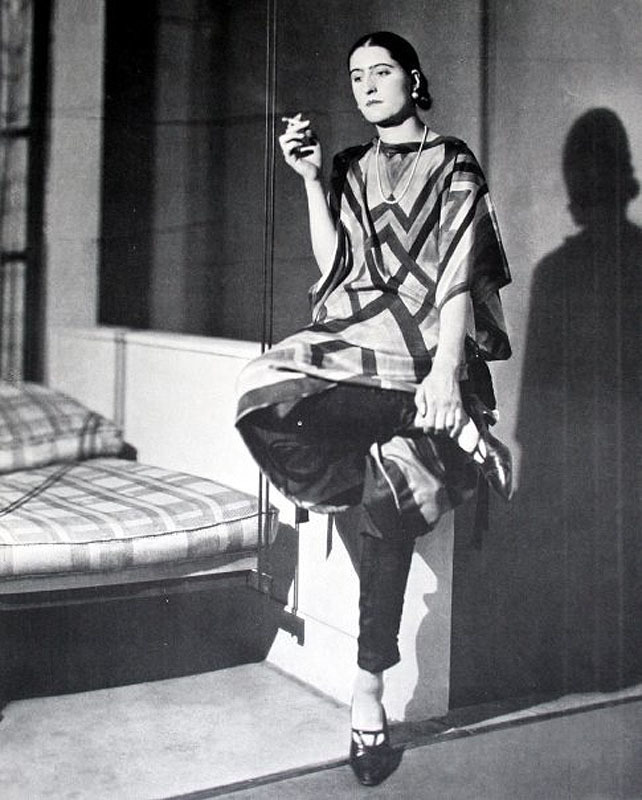 Sonia Delaunay in Pajamas of her own design, 1925. Immigration Act restricts Eastern and Southern European nationalities, bans East Asians, Indians and Africans, and regulates Latin Americans from immigrating to U.S. Coincides with growth of KKK. 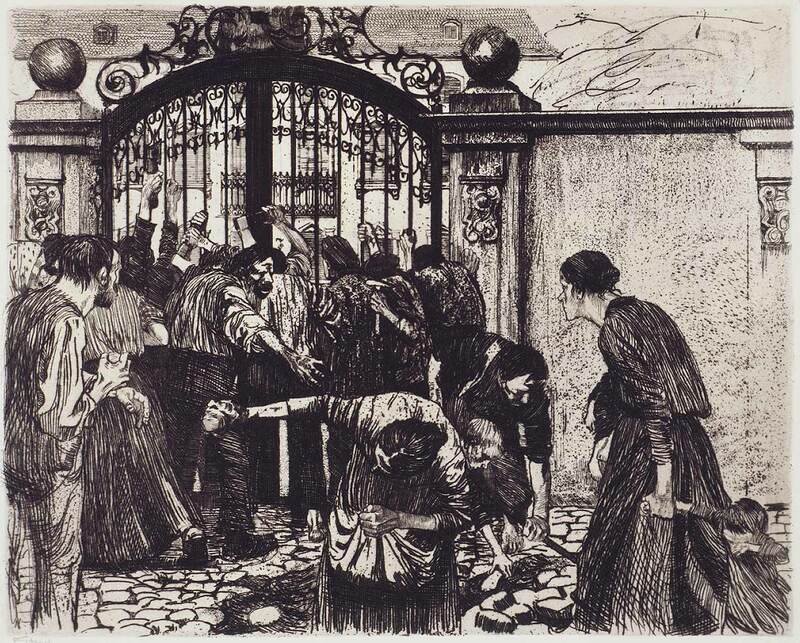 Kåthe Kollwitz, Attack, The Weaver's Revolt, 1895 - 1897. 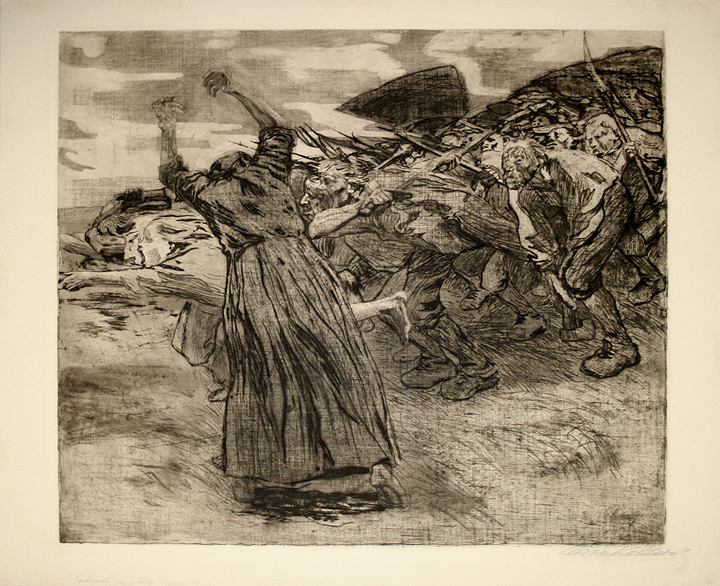 Kåthe Kollwitz, Death Seizing a Woman, 1934. 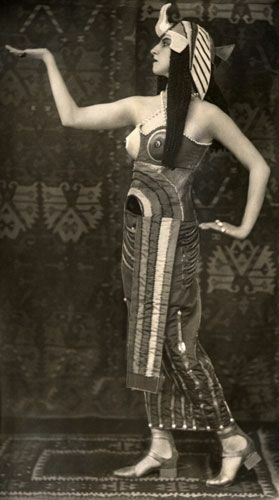 Beer-Belly Cultural Epoch of Germany, 1919 - 1920. 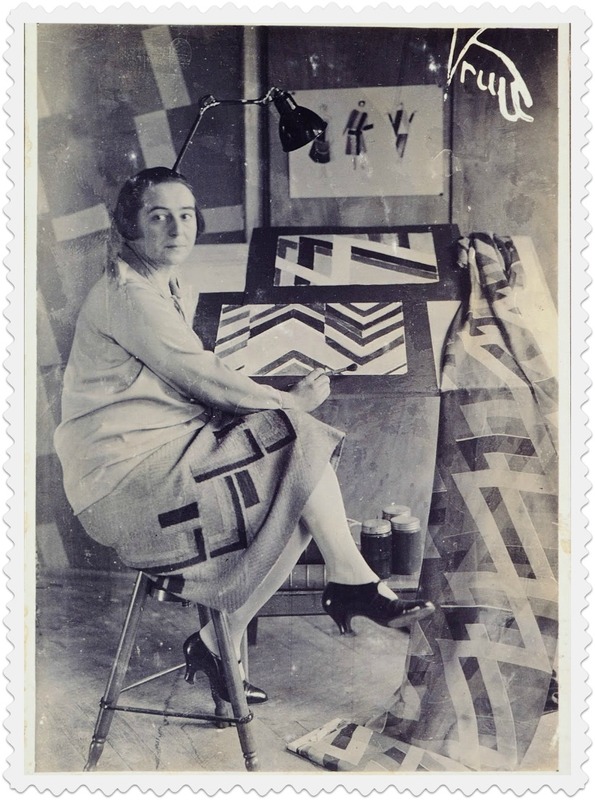 Hans Richter described Höch's contribution to the Dada movement as the "sandwiches, beer and coffee she managed somehow to conjure up despite the shortage of money." 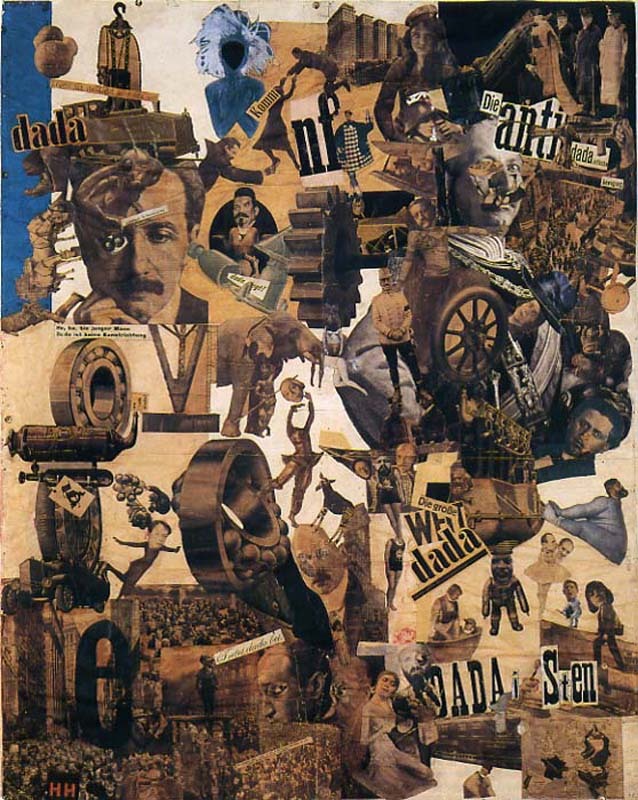 Raoul Hausmann even suggested that the best thing Höch could do for Dada was to support him financially. 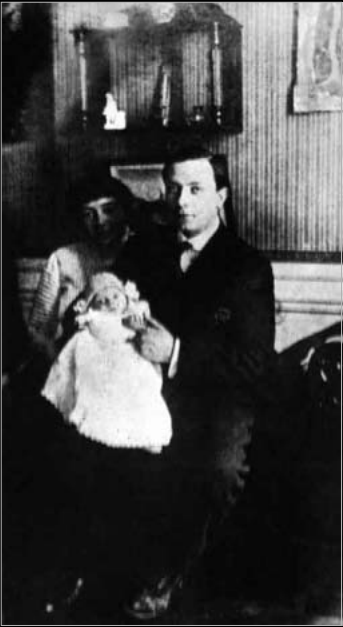 This was during the time that Hausmann was living with both Höch and his wife, whom he refused to divorce in order to commit himself to his relationship with Höch (Wikipedia). 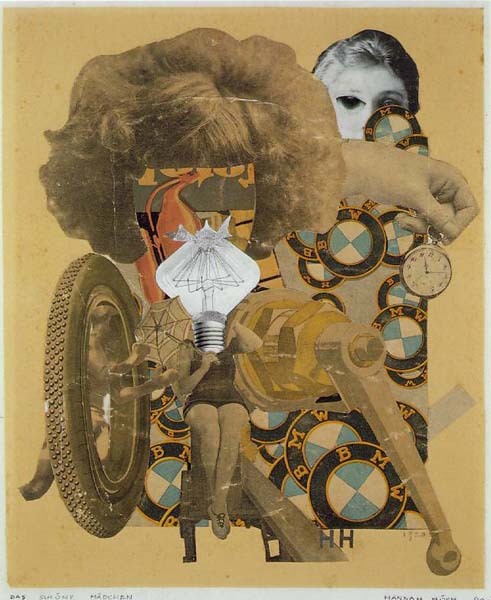 Hannah Höch, The Beautiful Girl, 1920. 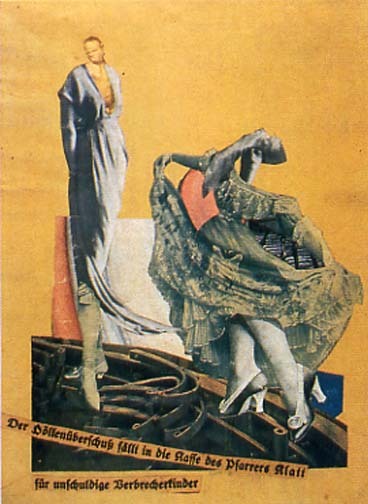 Hanah Höch, Dada Dance, 1922. 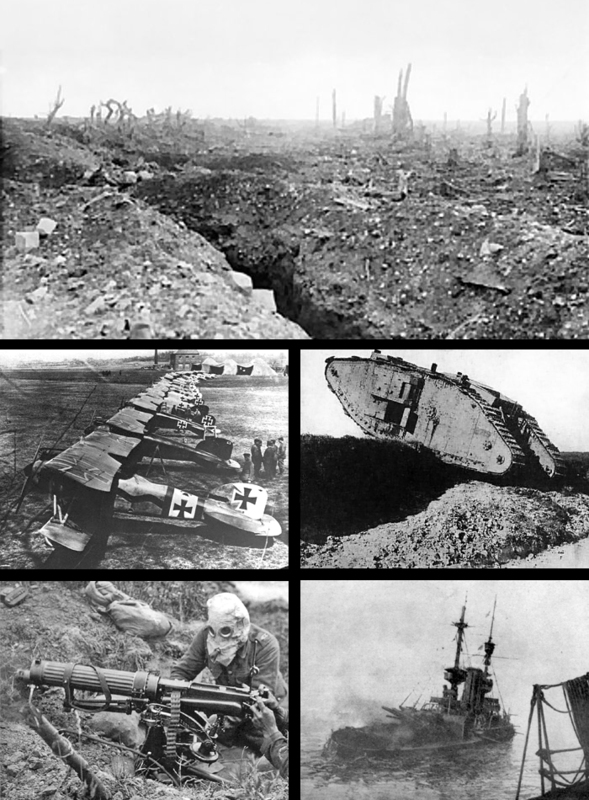 Photomontage. 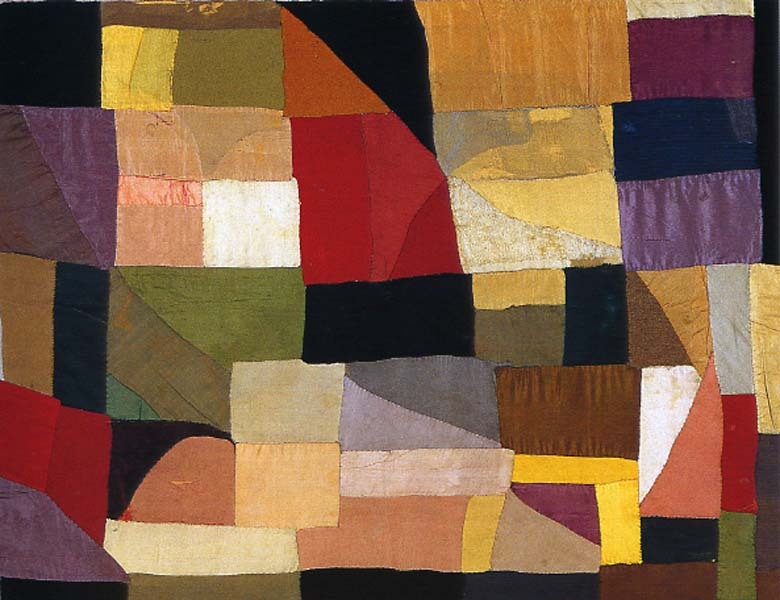 Dada = a nonsensical term used to define an international artistic and literary movement. 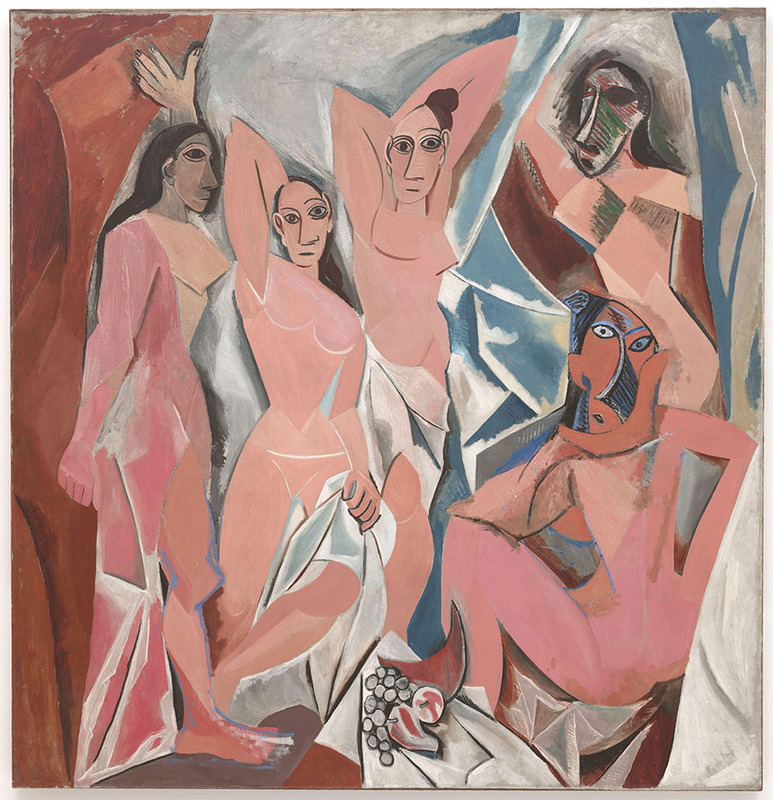 Born of the widespread disillusionment engendered by World War I, it attacked conventional standards of aesthetics and behavior and stressed absurdity and the role of the unpredictable in artistic creation.